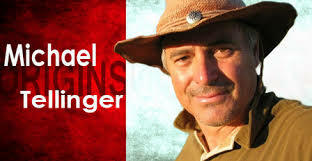 Michael Tellinger has become one of South Africa’s bestselling export authors. His regular articles on human origins and his book Slave Species of god have been praised by readers in over 20 countries. Michael is a scientist in the true sense of the word, never shying away from controversial issues, scrutinising every clue meticulously. He graduated in 1983 from the University Of Witwatersrand Medical School, Johannesburg, with a B.Pharmaceutics degree, a passion for the cosmos, genetics and human history. 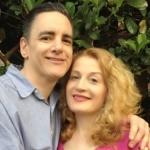 His research and astute understanding of his subject matter has made him a regular guest on many radio shows in the USA and UK with popular hosts like George Noory on Coast to Coast; Kevin Smith, Hillary Raimo, American Freedom Radio, Howard Hughes in the UK; the Camelot Project, and more. Before applying his writing and research skills to books, Michael followed his other passion, for music. He spent much of his early years in the arts performing on stage and screen. As part of the duo “Stirling & Tellinger” he had several music hits in South Africa. In 1986, he worked in Los Angeles for Cannon Films as a sound designer and editor; and wrote and recorded the controversial anti-apartheid song “We come from Johannesburg”, which was banned under the previous regime. His latest contribution to the arts was a song called “Side By Side With Angels”, for the TSUNAMI disaster fund in 2005, which featured a number of top SA artists. He has written a number of screenplays, children’s educational books and TV shows. As a producer he created a variety of TV shows and worked as a presenter on numerous others. As a writer in advertising in 1989, he received a Clio award in New York and in 2000 he presented his own weekly show on 567 Cape Talk radio in Cape Town, exploring technology, science and astronomy. 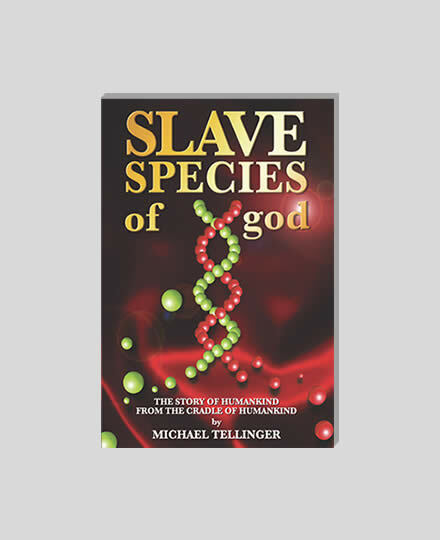 After a 30-year long obsession with the origins of humankind and the genetic anomalies of our species, he took some time out to write Slave Species of god, which became an instant bestseller in South Africa. When Johan Heine exposed the mystery of the stone ruins of South Africa to Michael in 2007, they began an irreversible process of research that led Michael to some startling scientific conclusions and the completion of two more books, Adam’s Calendar and Temples Of The African Gods. It is uncanny that Michael’s passion for music and his understanding of sound frequency, harmonic resonance and wave formation in scientific terms, has allowed him to make the astounding breakthrough in decoding the mystery of the ancient ruins and lost civilisations of southern Africa. 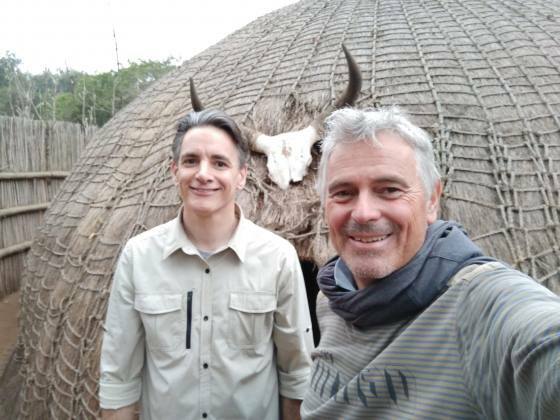 Michael Tellinger, is an author of four books, scientist and explorer, who has become a real-life Indiana Jones, making ground-breaking discoveries about advanced vanished civilizations at the southern tip of Africa. His continued efforts and analytical scientific approach have produced stunning new evidence that will force us to rethink our origins and rewrite our history books. Michael is the founder of the global UBUNTU Liberation Movement of higher consciousness and the UBUNTU Party as a political front for this global movement, with members in over 200 countries. The UBUNTU Party participated in the South African elections on the 7th of May 2014 under his leadership - and is now also registered in the UK as a political party. The UBUNTU Party UK will participate in the UK elections on 7 May 2015 under the leadership of Paul Toussaint. 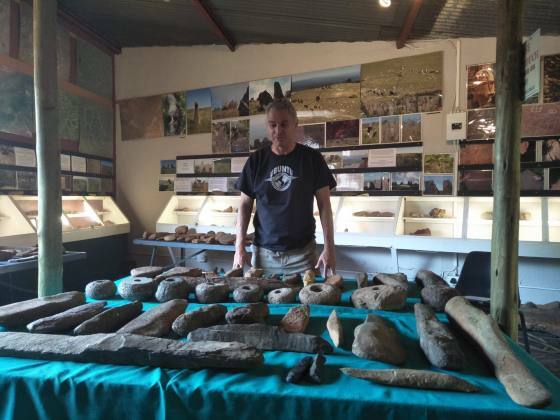 Michael's major contribution to the field of ancient discovery has been delivering the proof of the tools and artefacts that support his scientific findings. 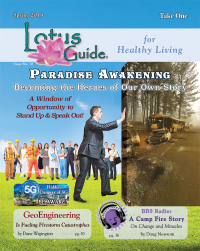 He discovered more than 10 million stone ruins that are not dwellings, but energy generating devices. His Torus Stone, that crashed the TSA security systems at DOHA International Airport in July 2013, has sparked the imagination of the global scientific fraternity in the quest for delivering a new free energy device to the people of the world.